You’ve trusted our quality, now trust our brand! 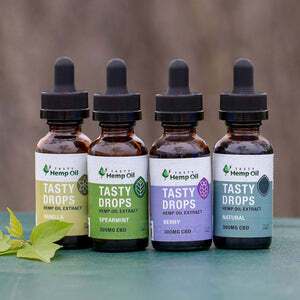 Since 2013, Made by Hemp has focused on providing the best quality hemp extract products to you. We have seen many companies come and go over the years and truly understand what it takes to create high-quality products. We are now bringing that quality to you in the form of our own brand! 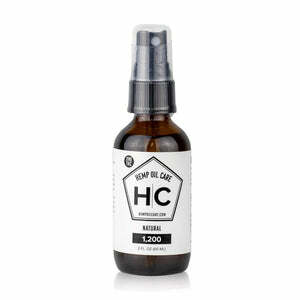 The start of our new product line is with our 1000 mg tinctures. 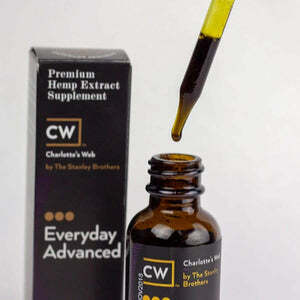 1000 mg of hemp extract is typically considered “extra strength” as many CBD tincture strengths start around the 300-500 mg range. 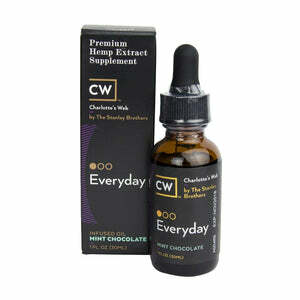 We have noticed people appreciate the higher hemp extract content as it helps them achieve their wellness goals more quickly. We want to empower you on your health journey – but we’re not going to do it for you… we want to do it with you! 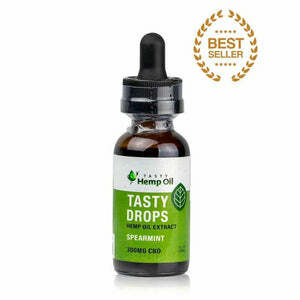 If you have ever tasted hemp extract before, you know it tastes similar to grass and dirt. Which is not enjoyable. At Made By Hemp, we believe we can truly have our cake and eat it too. Meaning, we don’t think you should have to suffer through a horrible tasting product, just to get a daily serving of hemp. So we’ve created these delicious flavors so they can be enjoyed by themselves or in your favorite food or beverage! 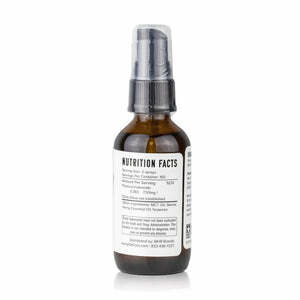 Do you have a favorite recipe with these tinctures? Comment below with it!